Sign and get documents signed in a quick and easy manner using an omni-platform approach. Say goodbye to poor connections. 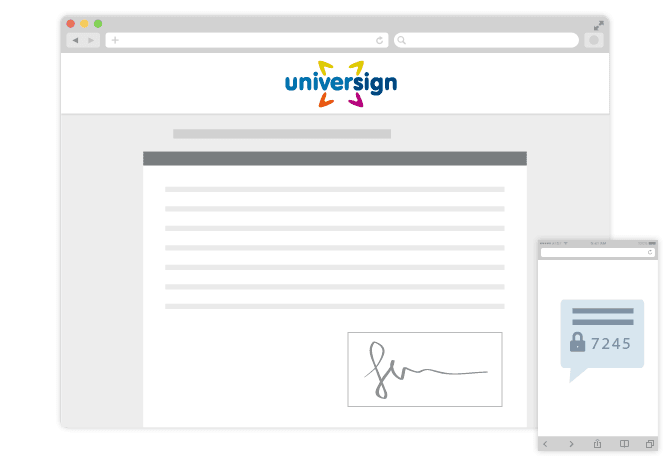 Integrate the Universign electronic signature into your website for your subscription, memberships or online sales operations. 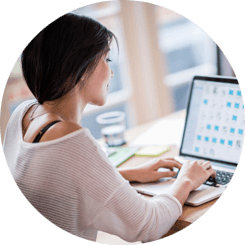 • Offer your customers a completely paper-free subscription experience: a simple screen at the end of the customer path allows you to present and get a document signed online, quickly and easily, on all devices. • Benefit from our cross-platform signature or on the fly platform modification workflows. • Significantly improve your transformation rates and ensure your customer’s consent forms are retrieved securely. 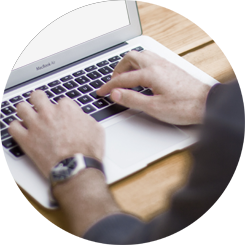 Set up signature operations from the Universign platform or via an integrated API with your IT settings. Each signatory will receive an invitation email with a link to the signature page. 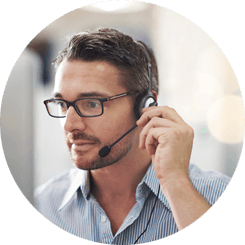 • It is particularly well-adapted to telesales situations, where the signatory is not connected to an online sales platform or in front of a salesperson. • Easily manage the process with several signatories who are not all in the same place at the same time. • They will receive an invitation email one after the other, allowing them to access a signature page (unique and temporary) via a link. Get documents signed on your Desktop / Tablet / Smartphone and offer an optimal face-to-face signature experience to your customers, in your office or in meetings. • Opt for a convivial approach that boosts your company’s digital and eco-responsibility image and optimise your management process. • Take on a side-by-side duo sales approach that is much more pleasant than the traditional face-to-face approach. • Thanks to our Apps, avoid having to organise useless meetings to collect signed documents with your remote partners. Reinforce the legal value of your documents to avoid all risks of a dispute regarding the identity of your signatories. • Integrate a signatory identity verification step that will allow you to issue them with reusable, nominative signature certificates. • Offer advanced signatures (level 2) or advanced signatures with a qualified certificate (level 3) to give an advanced legal value to your documents. • Actively choose the level of signature for each signatory, depending on the level of legal risk that needs to be covered, according to your business act or your regulatory constraints.